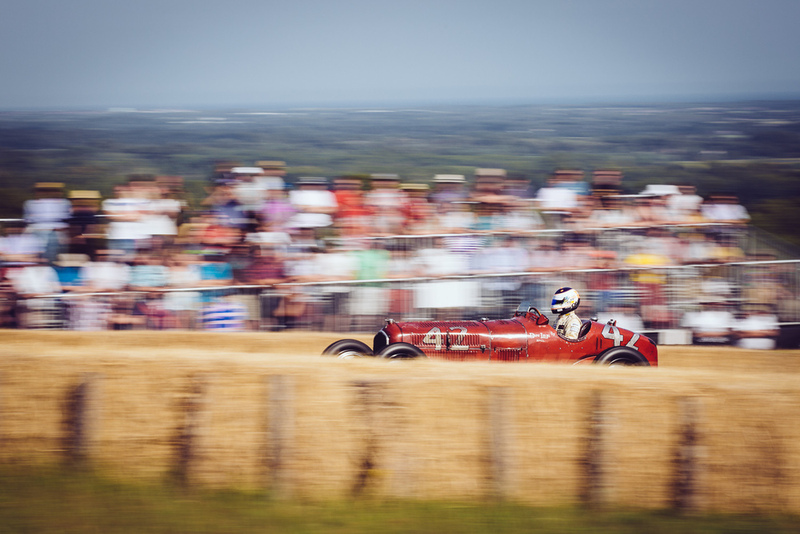 The Goodwood festival of speed is an amazing annual event for all lovers of motorsports and is held at nearby Goodwood house. This year I was covering the event with Flythrough Video providing aerial drone footage of the amazing Hill climb that is the blue riband highlight of the festival. 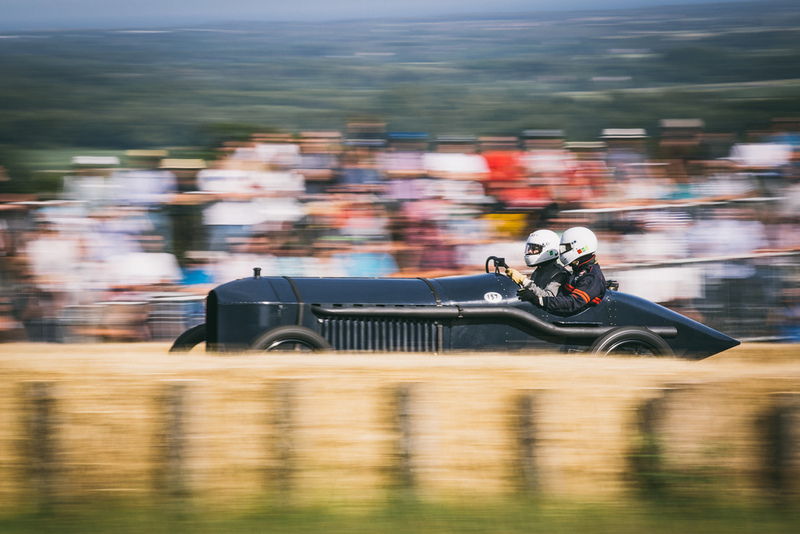 In addition to the aerial filming I also had the opportunity to shoot a few stills of an amazing array of cars and bikes competing in the Hill climb event.